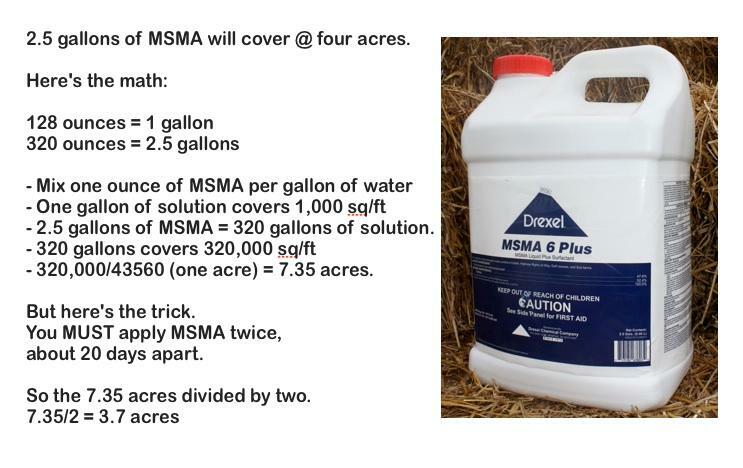 MSMA is a great solution to kill crabgrass, dallisgrass, sandburrs and many other noxious weeds. If you plan to use MSMA to eliminate your crabgrass, be sure to thoroughly read the label and follow all precautions and directions. While you should always defer to the directions printed on the MSMA label, the mix rate scale below can be used as a general rule of thumb. CLICK HERE to purchase MSMA. This entry was posted in Uncategorized and tagged MSMA mix rate. Bookmark the permalink. how soon can you areate and oversees after last MSMA application? You can overseed a week or so after your last application of MSMA. What time of the year can you apply the msma to be effective? MSMA should be applied when the air temperature is above 70 degrees. Once the air temp gets to 70 degrees it is OK to use MSMA. can it be used before planning ? MSMA can be used prior to overseeding. 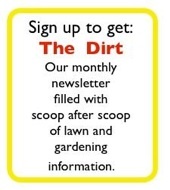 Give it a week or two after the last application before you sow grass seed. Can this product be used on Bermuda Tiff lawn. When MSMA was available in Texas, it worked very well for me. MSMA works very well with Bermuda. Give us a call to discuss your options. 1. Should MSMA be applied before or after cutting grass? 2. I also bought some 13-13-13 fertilizer. Does it matter when to spray MSMA and apply the fertilizer? 3. How does rain affect MSMA? Should I apply when it is NOT going to rain for a few days ? 3) MSMA is rain-fast when dry. Try not to spray when a gully-washer is coming, but otherwise, you should be fine. Should I apply msma before I cut my grass full of stickers or after? 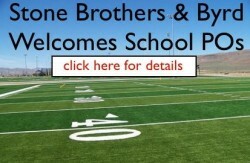 You certainly would not want to apply MSMA and then immediately cut the turf. Apply forst and then wait 4-5 days before you cut. How long will MSMA keep in original jug since I have a small lawn and won’t use much at a time ? MSMA should last for 3-5 years if you keep it stored in a moderately cool and dry place. How soon after the 1st application can you apply the 2nd? For best results, make two applications about 20 days apart. Can you spray MSMA when temps are above 70, but will rise to above 90 during the day? Sherrie….you can spray MSMA when temperatures are between 70 and 95. Above that, you need to be careful. Thank you for the great price and quick shipping of my MSMA. I am very anxious to see how it helps with the mess of sandburrs we have. I have a couple of questions. 1. Does MSMA have to be watered in if there is no rain expected for a while or is it absorbed through the leaves like roundup? 2. If not watered in how long will it take for animals to be allowed back onto the treated area? MSMA is not labelled for grazing. Please check the label to make sure you are using it properly. If you have any questions, please feel to call us at the store. I have a lot of nut grass in new Bermuda sod that was laid about 4 weeks ago getting worse everyday. Is it safe to treat with MSMA at this time? Shane. You should let the Bermuda sod get established before you attempt any weed control. That would mean cutting it 3-4 times. After that, try Sedgehammer. This is a great product for nutgrass. I have a mixture of Burmeda and St. Augustine grass in my yard. Is MSMA safe to use, or will it harm my St. Augustine? MSMA is not recommended for St. Augustine.